Bryson has an uncanny way of approaching his subjects. Here he looks at human achievements, culture, art and more only during the summer months of 1927. 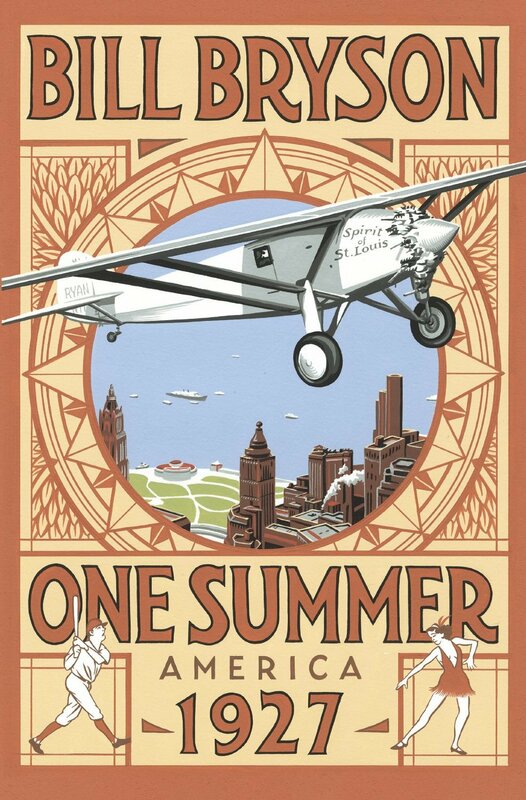 Using Charles Lindbergh and his historic transatlantic flight as a unifying thread, Bryson also investigates the case of Sacco and Vanzetti, the magical season for the New York Yankees, the case of Ruth Snyder and Judd Gray and the coming of the all-talking pictures. Prohibition was in full force, but wasn’t taking hold. To scare people into temperance, the government began poisoning stores of alcohol and getting it into the speakeasies. The idea was that if enough people died horribly painful deaths, others would be too scared to drink. It was easily the most extreme, ill-judged, costly, and ignored experiment in social engineering ever conducted by an otherwise rational nation. At a stroke it shut down the fifth-largest industry in America. It took some $2 billion a year out of the hands of legitimate interests and put it in the hands of murderous thugs. It made criminals of honest people and actually led to an increase in the amount of drinking in the country. Aviation became the sport of adventurers. Many of their names have been forgotten over the years, disappearing with their planes over open ocean. 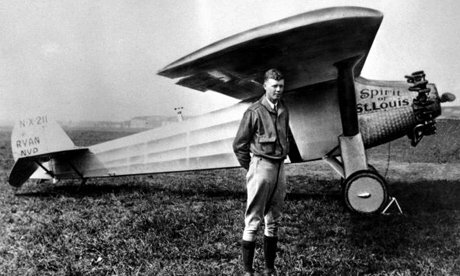 The name that captured the American imagination was Charles Lindbergh, a boyish, unassuming flyer from Minnesota. In the wake of other aviators, like Byrd, who were attempting similar feats — and failing — Lindbergh remained humble. While air travel was still in its infancy, automobile transportation had a boom. Ford opened his factories. America and its inhabitants were hurtling into the modern era faster than they could keep up. This book is an easy read, sashaying along from story to story. It’s incredibly accessible and entirely enjoyable. Bryson uses his light touch and journalistic style to highlight these and dozens of other stories. It is a fascinating glimpse into a pivotal point in American history.